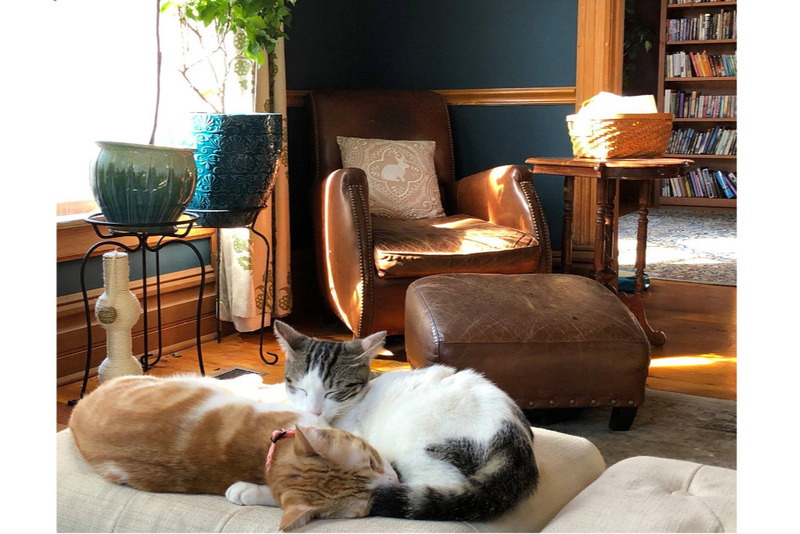 As 2019 begins we want to give a summary of our work and the status of the spaces kitties. To date we have spayed/neutered, vaccinated and treated 19 cats, and found homes for 9 of them. We are so grateful for the amazing support along the way, whether it may be financially, fostering, feeding, catching them, bringing to and from the vet, or welcoming them into your home. 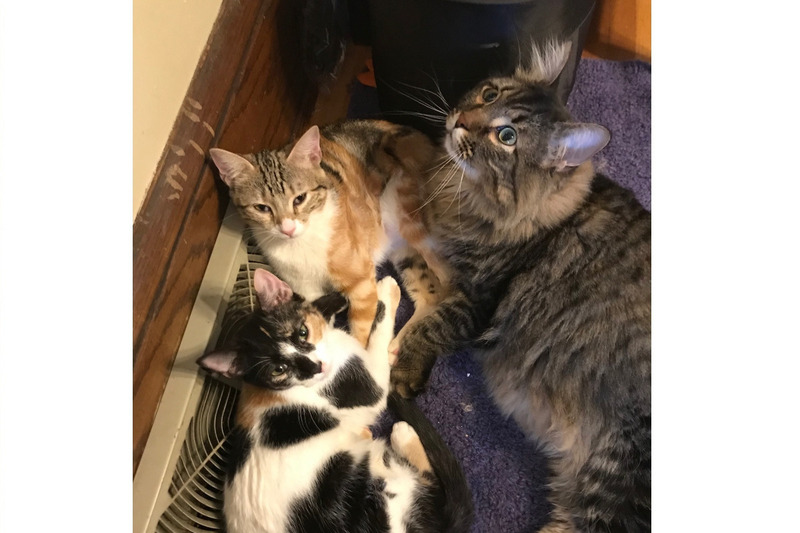 To date, we have used about 90% of the fund and that is why the goal has been raised, so we can expand our efforts to keep rescuing more kitties. Here are some facts about the naming of most of the cats we have taken care of since we started this campaign. * cats that have been adopted. THANK YOU FOR YOUR SUPPORT AND HAPPY NEW YEAR! 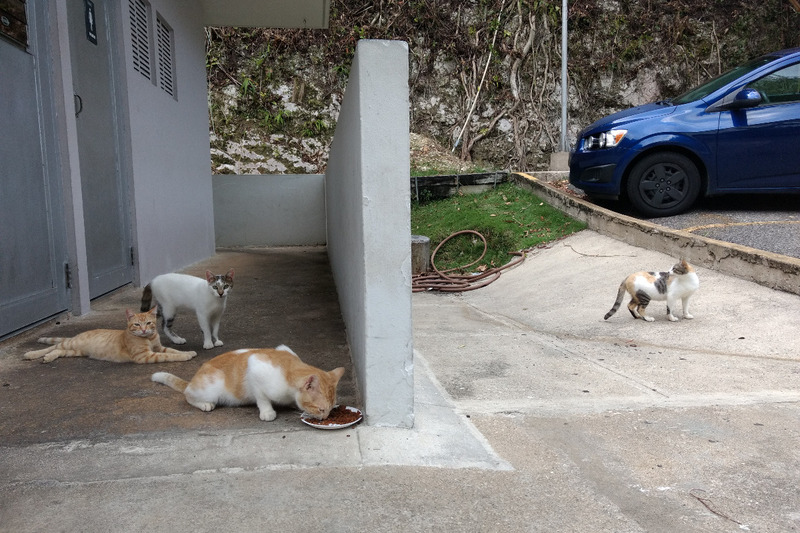 Since hurricane Maria, we have a family of cats that have called the observatory their home. The staff have been actively taking care of them and feeding them. But we want to keep the population under control, so we want to spay them and make sure they are healthy. We are working with the San Francisco de Assis Veterinarian Hospital to take care of all the kitties. 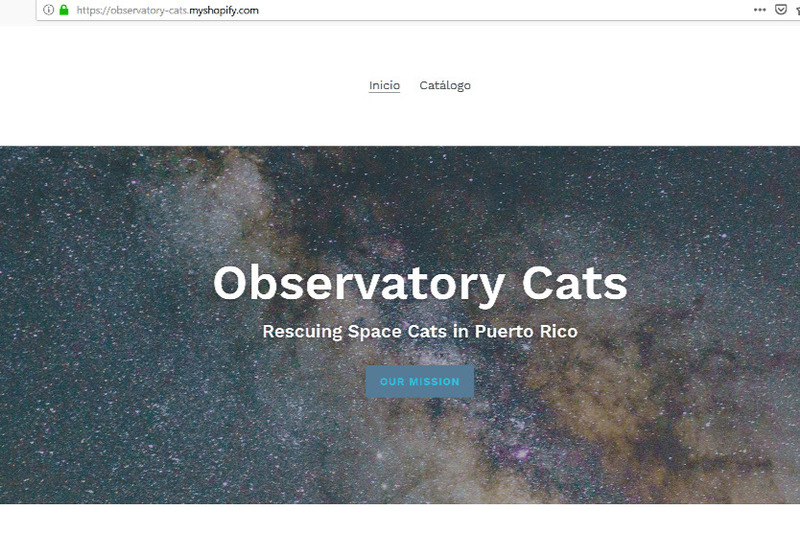 We wanted to open this to any former Arecibo Observatory employees and friends, or cat lovers, to help us take care of the kitties. The money will go to necessary surgeries needed for the cats as well as food. Spaying/neutering costs $95, and they recommend to keep the cat indoors for 7 days after the surgery. We can't keep them in our homes, so boarding is another $15/day. They are also being vaccinated and dewormed. Some cats (especially females), might also need painkillers and antibiotics after the surgery. If the cat is healthy, and no extra treatment and lab tests are needed, the average cost per cat is $200-$250. Thank you for your help! 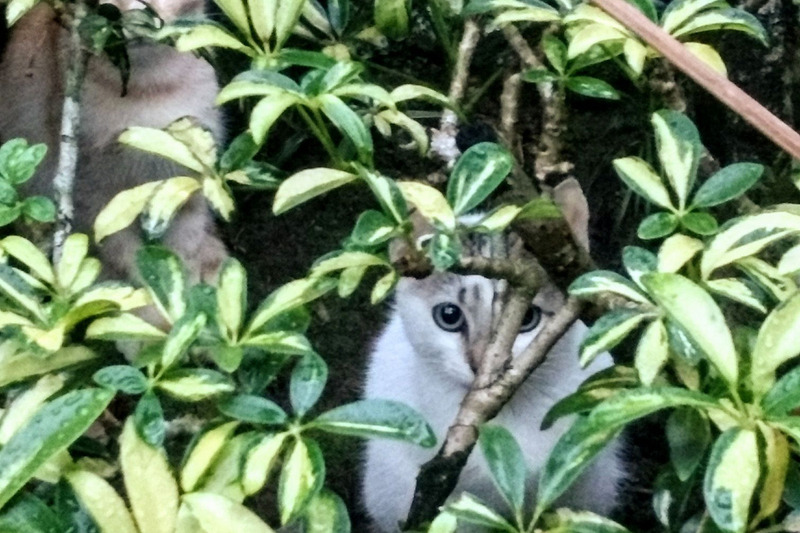 Because of the amazing support, we are considering to expand our reach to help more cats around the Observatory, and to look into the possibility of finding them homes on the mainland US too! 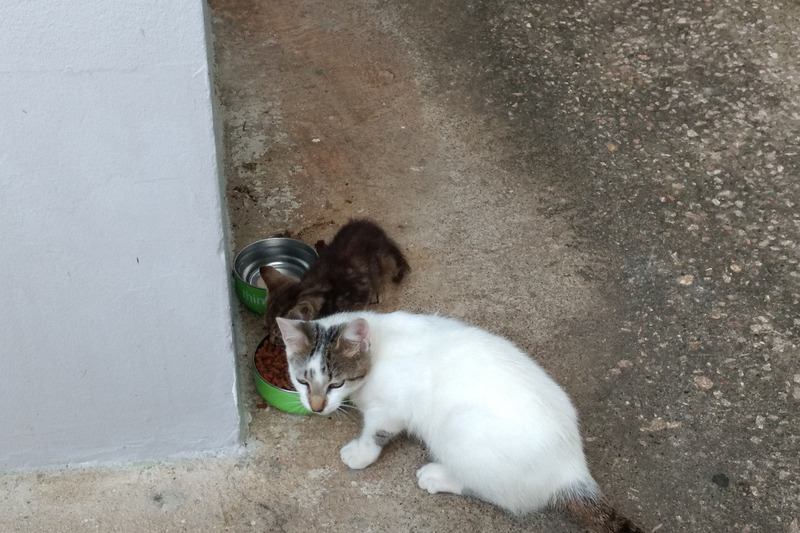 If you are interested in adopting an Arecibo cat, please contact us. - How you are related to your beneficiary? 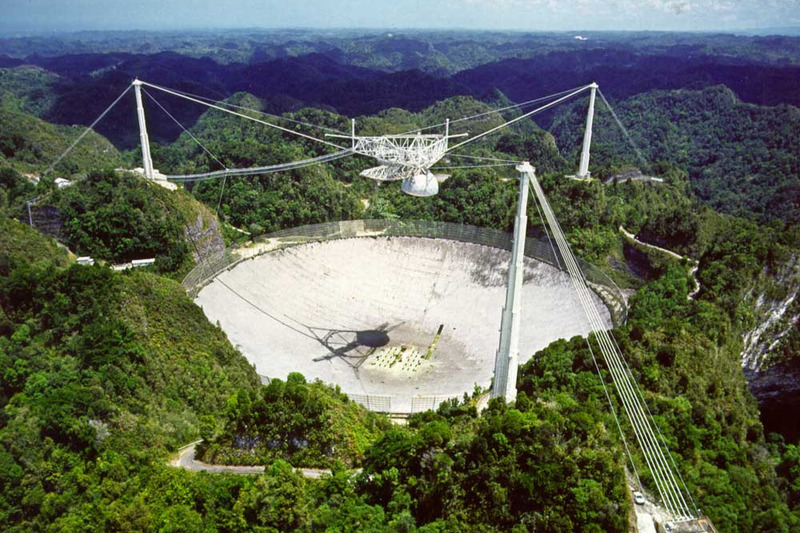 My relation to the beneficiaries (cats at the Arecibo Observatory) is that I work there as a researcher. I have been feeding and taking care of them since the Observatory started observations after hurricane Maria. Currently we have gone ahead and started getting the cats neutered as I saw the amazing generosity and success of the campaign. I have been covering all the expenses up to date myself, and will be withdrawing what we have used from the fund in order to cover those expenses. I am humbled and impressed by everyone's generosity and want to make the biggest positive impact I can for the cat population in Arecibo. It wasn't something I expected, so I have reached out to Humane Society and San Francisco de Asis Veterinarian Hospital to see how we can maximize our impact in the community. I am also trying to figure out the logistics of finding new homes for some of the cats on the mainland. Thank you for the folks that have already shown interest, I'm working on finding the best ways to bring the kitties to you. - How exactly you will be delivering the funds to your beneficiary? 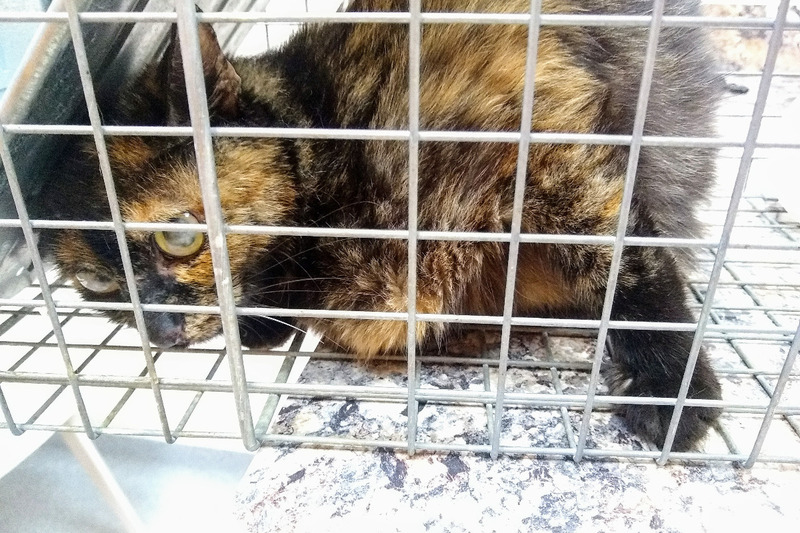 Funds are currently being used to cover expenses for neutering, vaccination, deworming and taking care of any other health issues the cats may have. For female cats, we learned that it is not uncommon for the vet to ask for an ultrasound before spaying, when it is not clear that the cat is not pregnant. 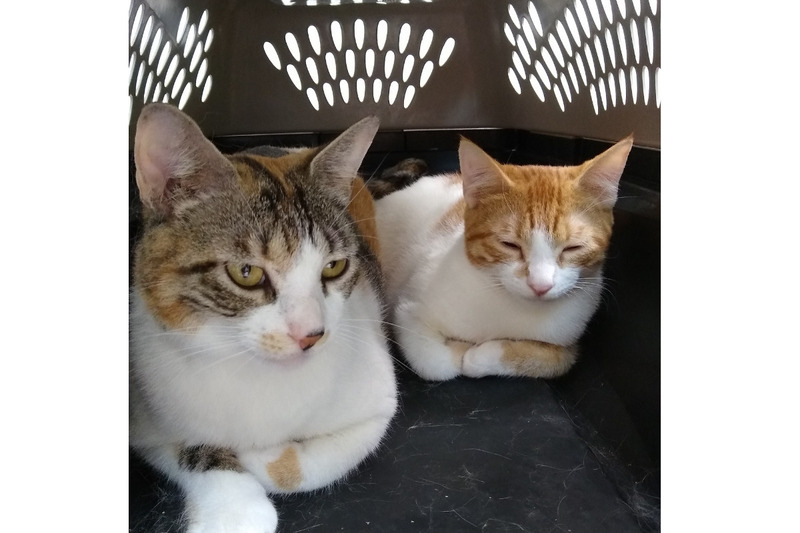 Also, since I do not have a quiet and safe place for them to recover after the surgery, we are having them board at the vet hospital to make sure they recovery well. Great news! Florence and Io got adopted! Now Florence and all her five kittens have a forever home. Europa and Callista live in Minnesota, Ganymede and Galileo live in Chicago, and Florence and Io live in Boston. Thank you so much for your support, this would not have been possible without your help!! :) And of course you want to see pictures of the Space kitties in their new home, right? Thanks to the help of "Save a Gato" from San Juan, PR, Florence and bonded child Io were able to fly to the USA. They flew to Boston with the "Paws4survival" non-profit and are now available for adoption at PetSmart Braintree, MA. 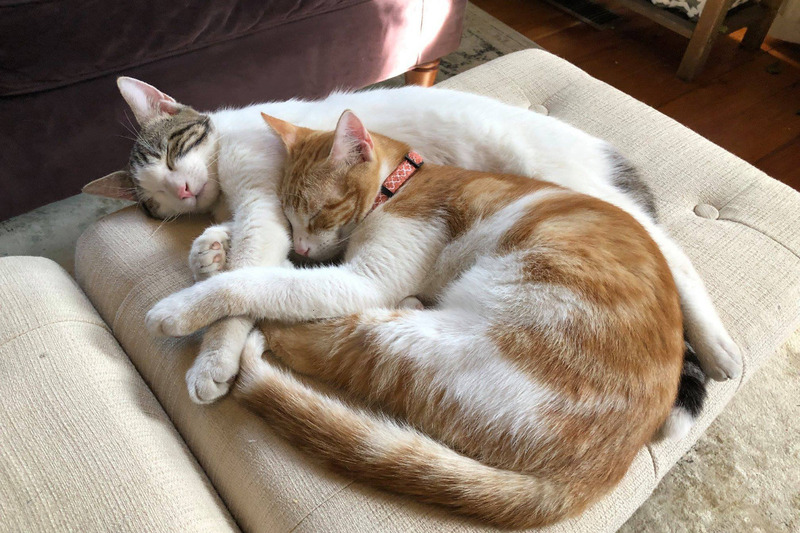 If you live nearby and would like to adopt these two space cats, stop by or spread the word! As for cat news, Hawking had her babies and we are trying to find them. She still comes for food but disappears during the day.